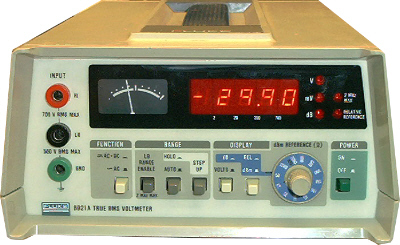 Agilent HP 8508A - Vector Voltmeter Mainframe. 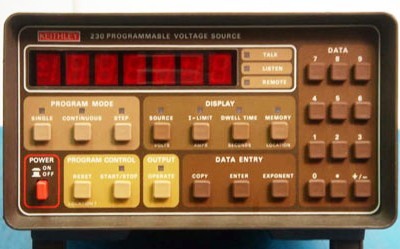 Plug-in modules sold separately. 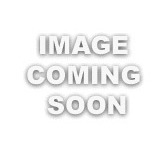 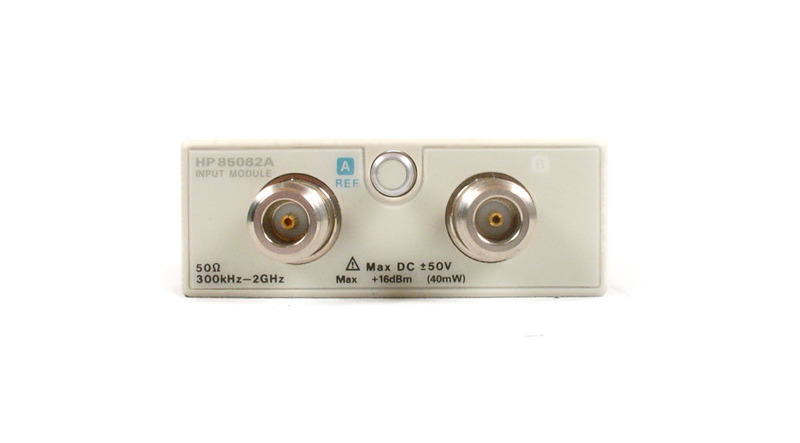 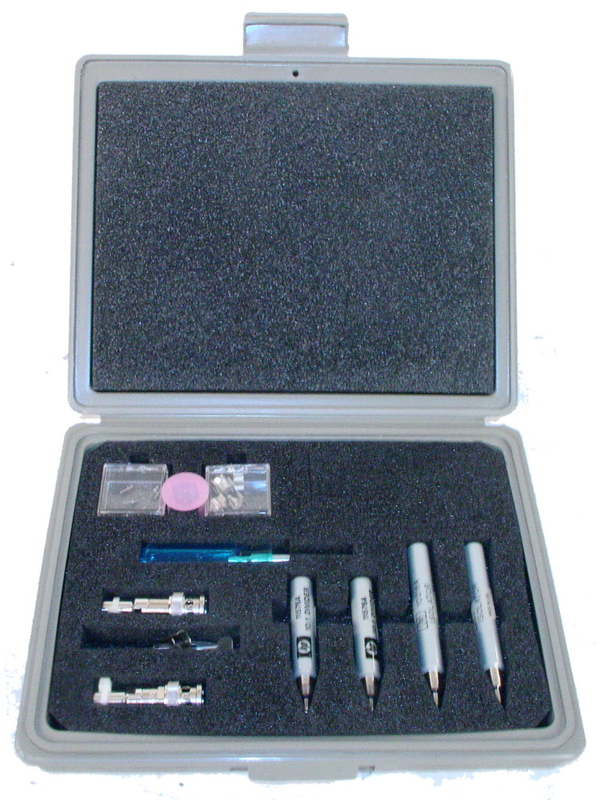 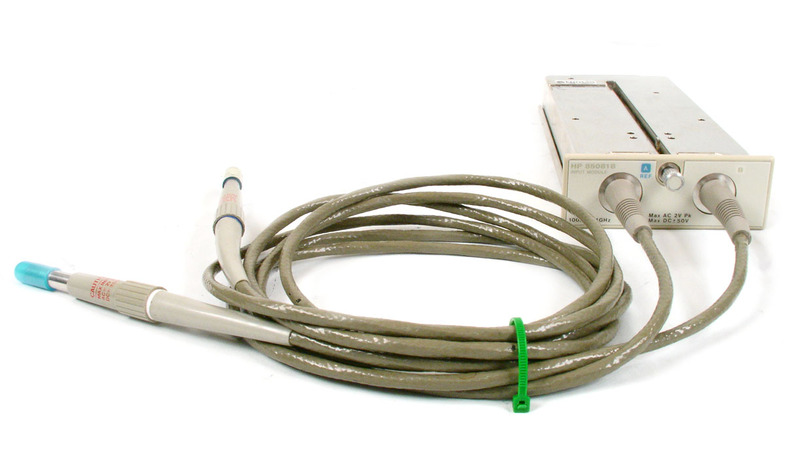 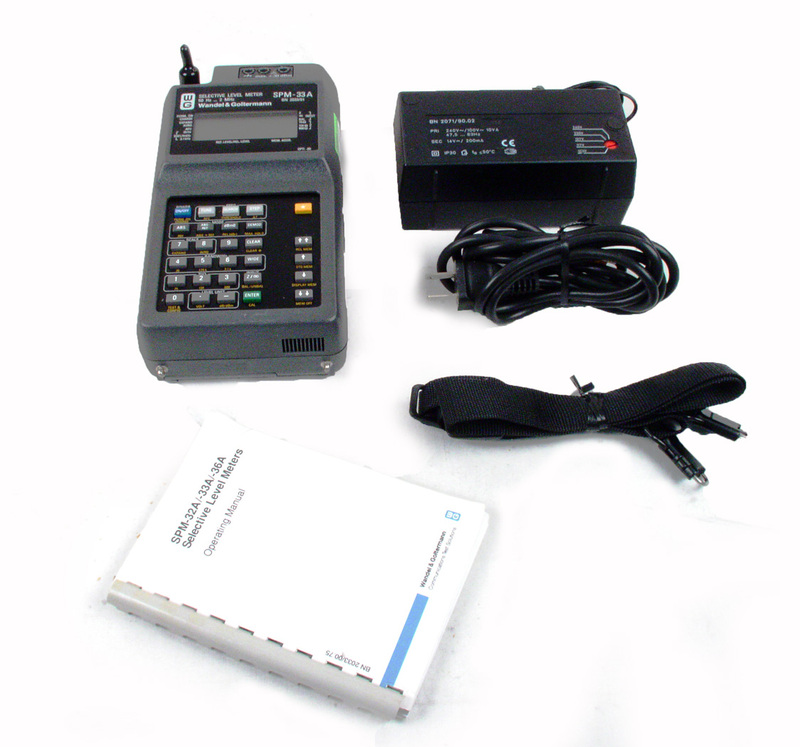 Agilent HP Option 801 kit includes standard accessories for 85081B plus two 11576A 10:1 dividers plus two 10216A Isolators. 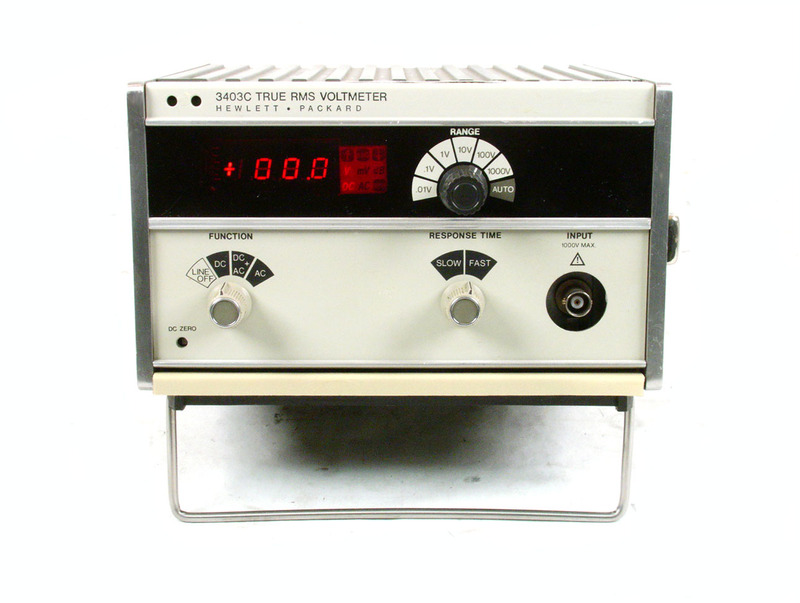 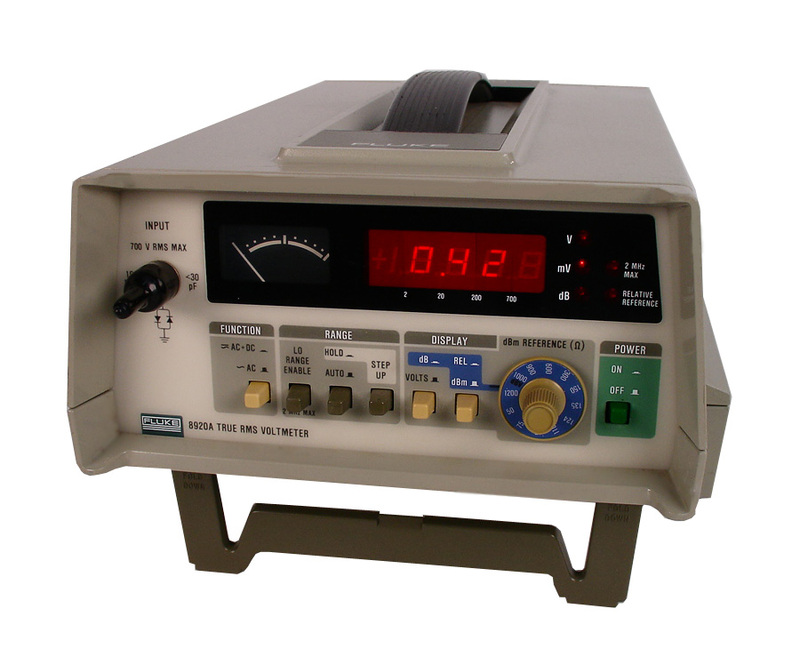 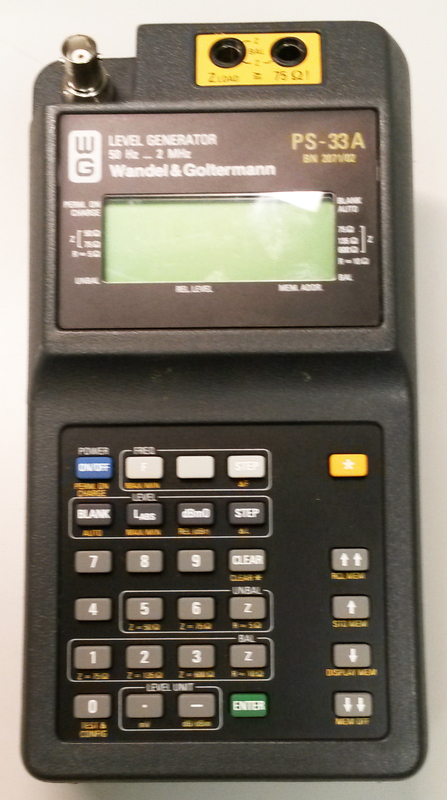 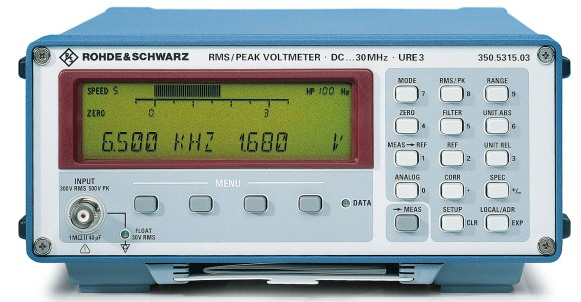 Rohde & Schwarz R&S URE3 RMS / Peak Voltmeter. 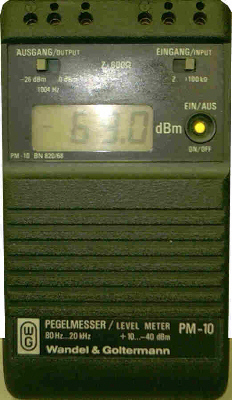 DC - 30 MHz. 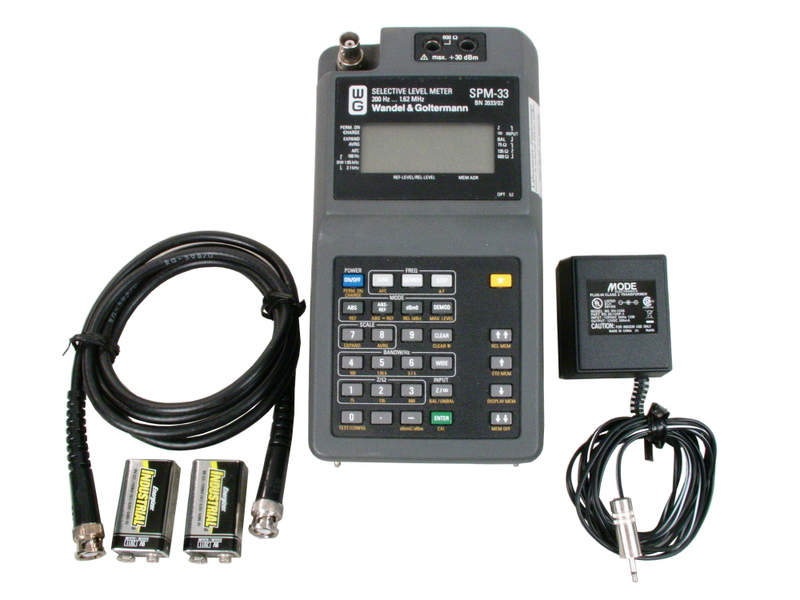 Rycom 6040 - 300 Hz to 3.5 MHz Selective Level Meter. 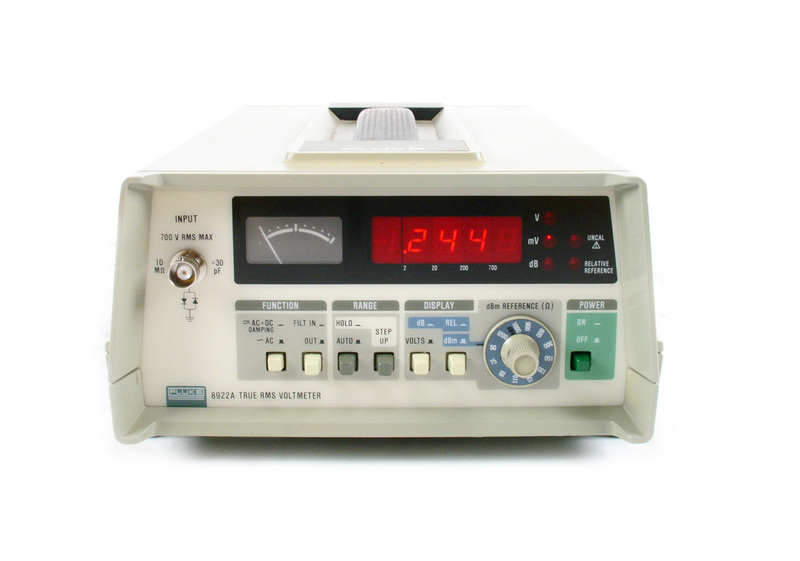 Portable / line or battery operation. 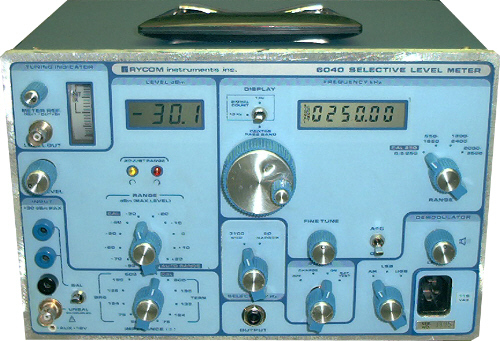 Rycom 6041 - Newer style. 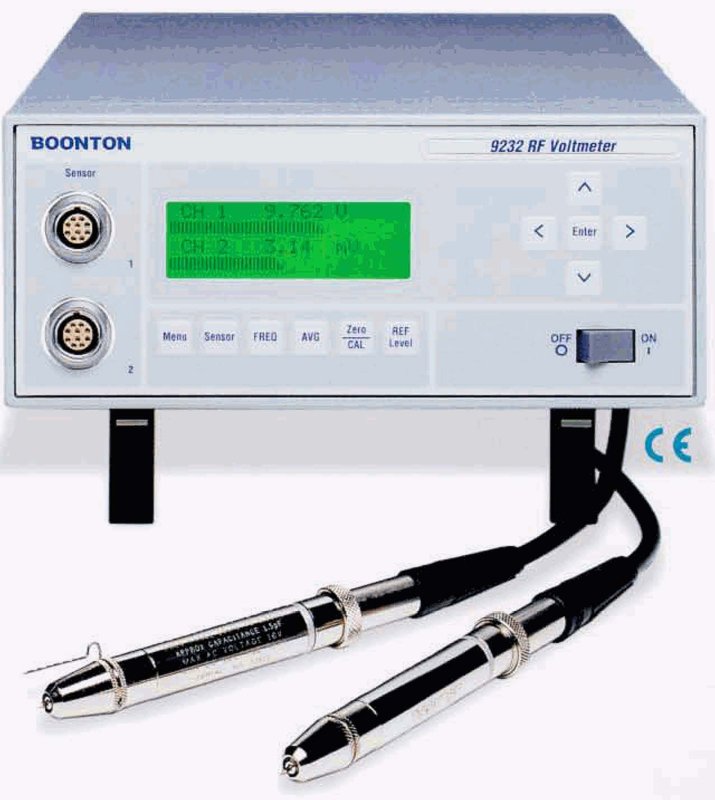 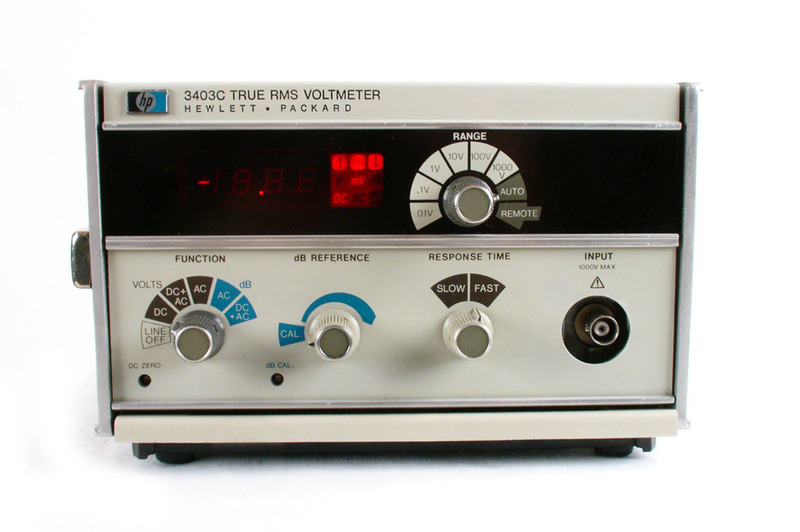 300 Hz to 3.5 MHz Selective Level Meter. 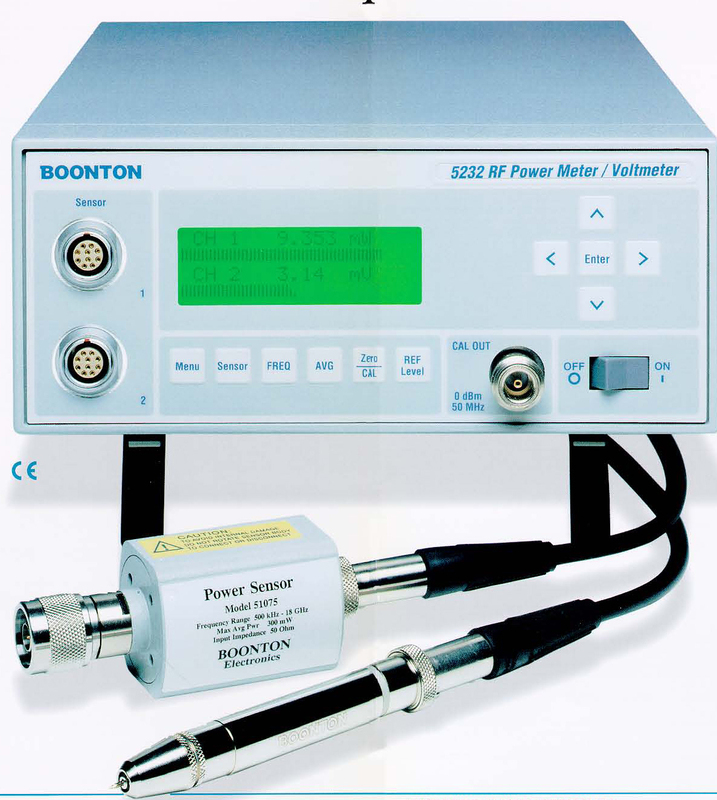 Portable / line or battery operation. 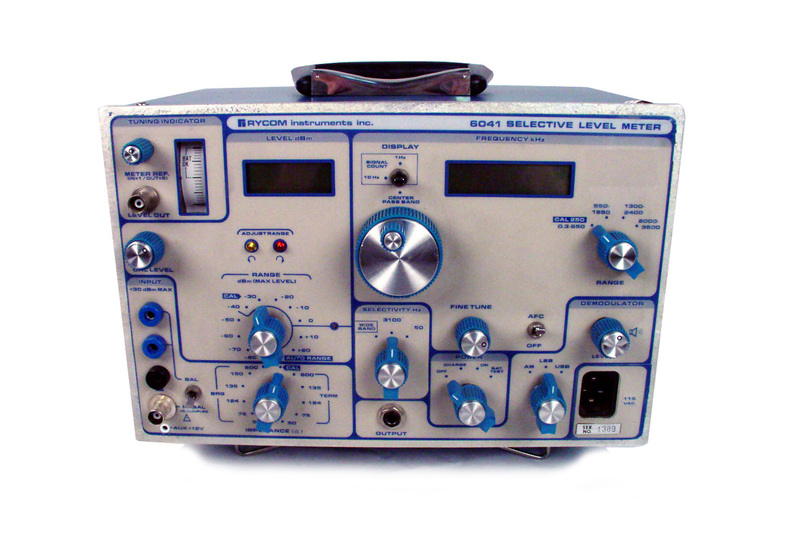 Rycom 6041 - 300 Hz to 3.5 MHz Selective Level Meter. 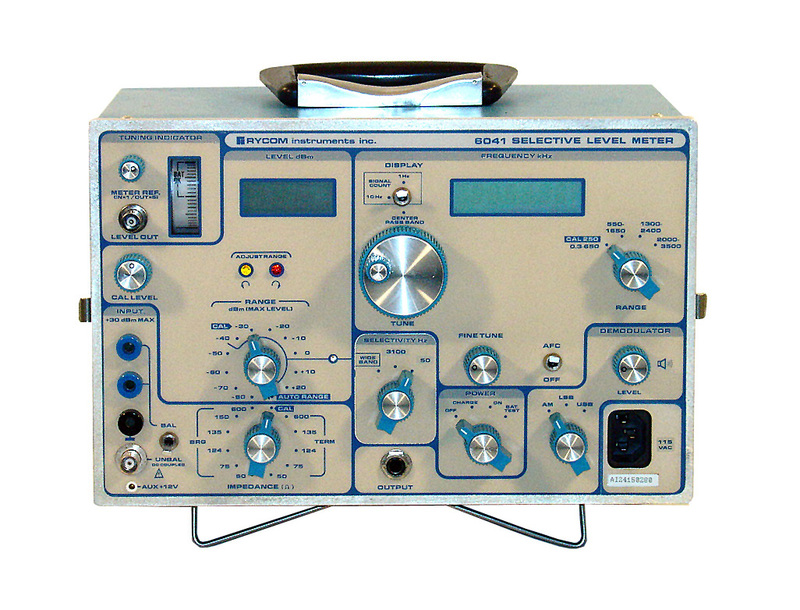 Portable / line or battery operation. 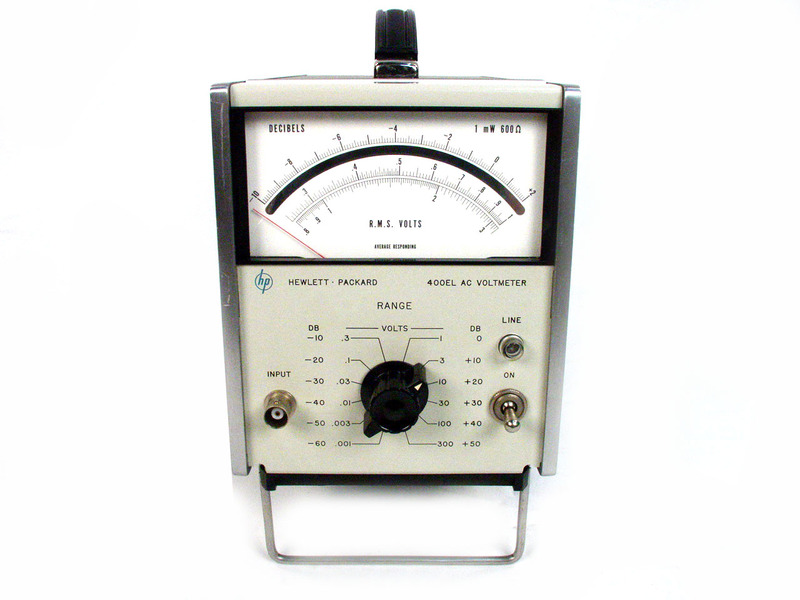 W&G PM10 80 Hz to 20 KHz handheld wideband level meter. 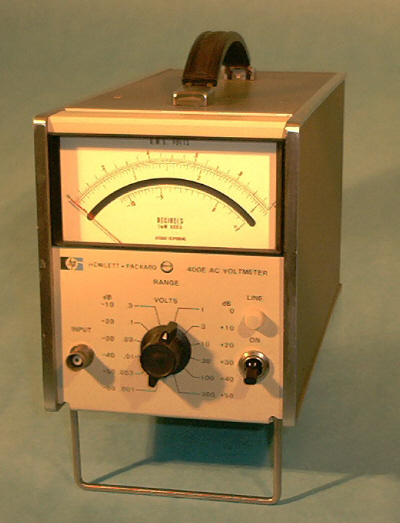 +10 to -50 dBM. 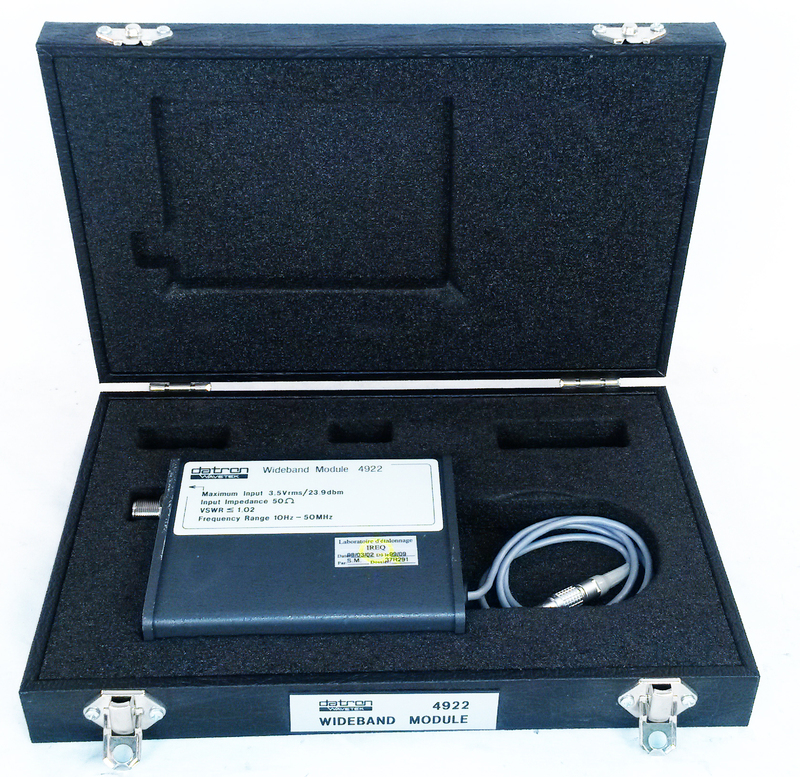 W&G SG-4 - Storage display unit for SPM 16 & 19. 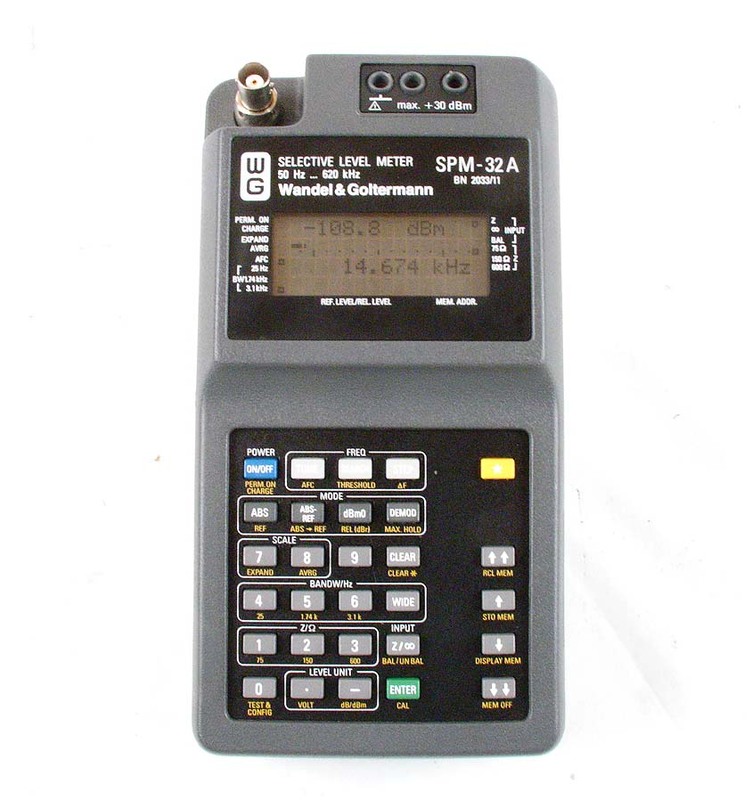 W&G SPM-16 - Selective Level Meter. 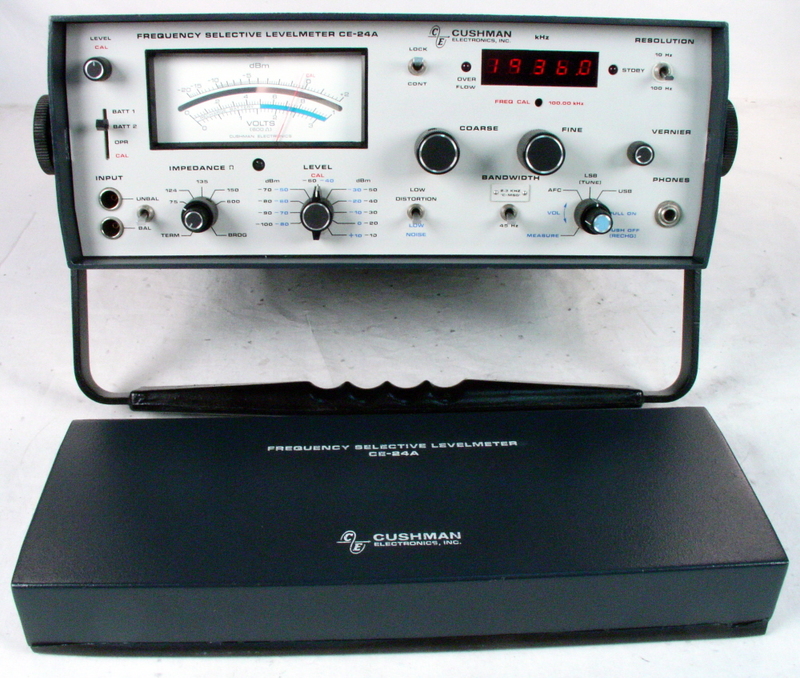 10 KHZ to 160 MHz. 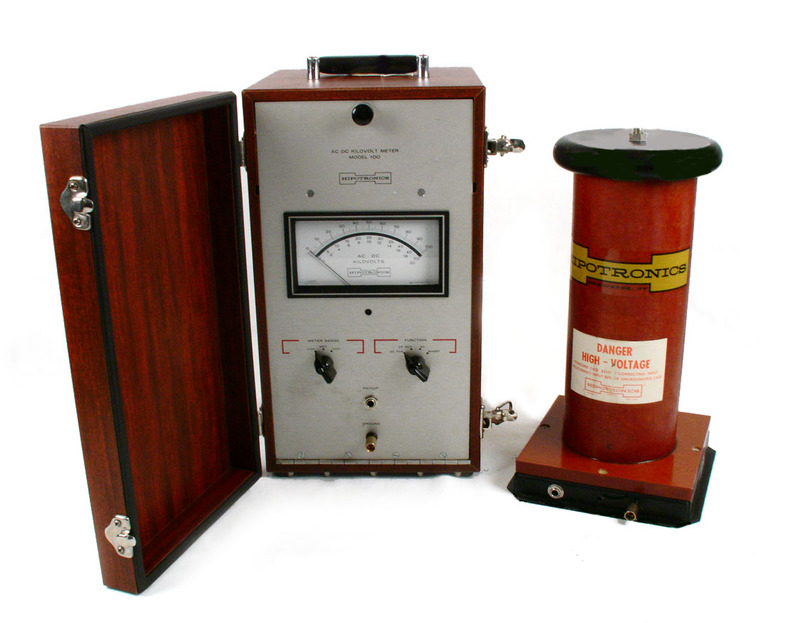 W&G SPM-33 Selective Level Meter. 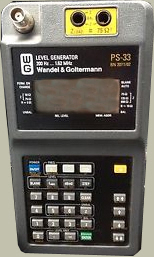 Wandel & Goltermann SPM33. 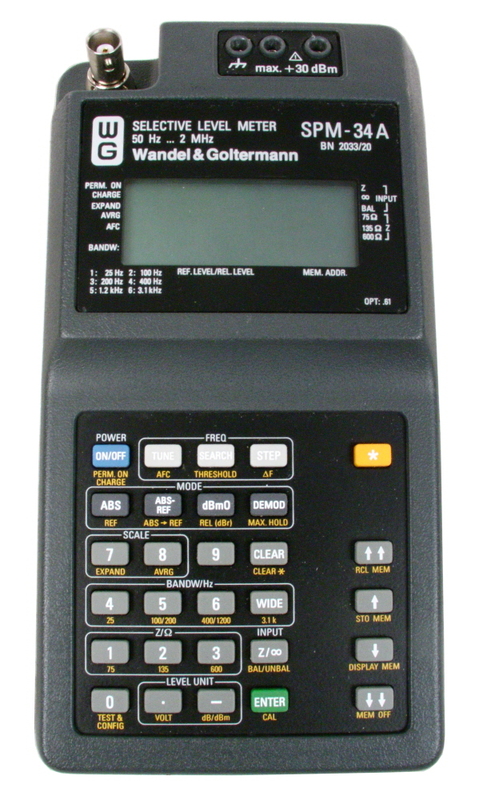 BN 2033/02. 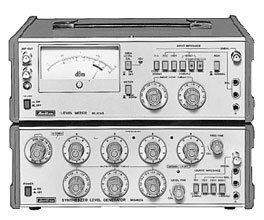 200 Hz to 1.62 MHz. 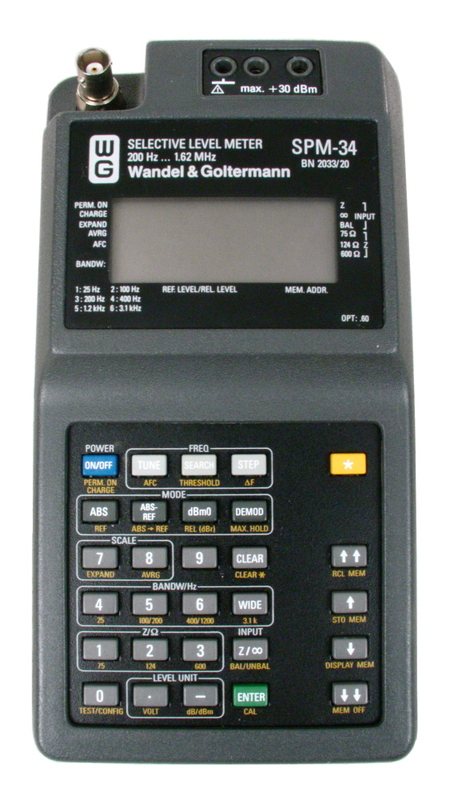 Opt 60.